Learn to play guitar using cool music app with realistic sound effects! It will be interesting for all amateurs of good guitar music! Develop your music skills! Music app will be useful both for kids and adults. Use your acoustic guitar and perform favorite songs! It will be great for beginner musicians! 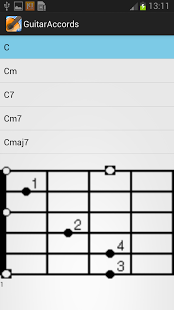 Be a guitar player or guitar hero – music creation app! Now you don't need to go to the music school! 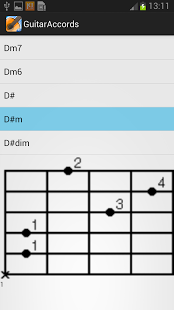 Create music by your own in Guitar Chords! 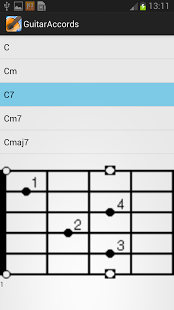 Easy-to-use chord generator – learn guitar chords! Get guitar lesson for free!